Suppose you and a friend are having an argument about the picture on the right. 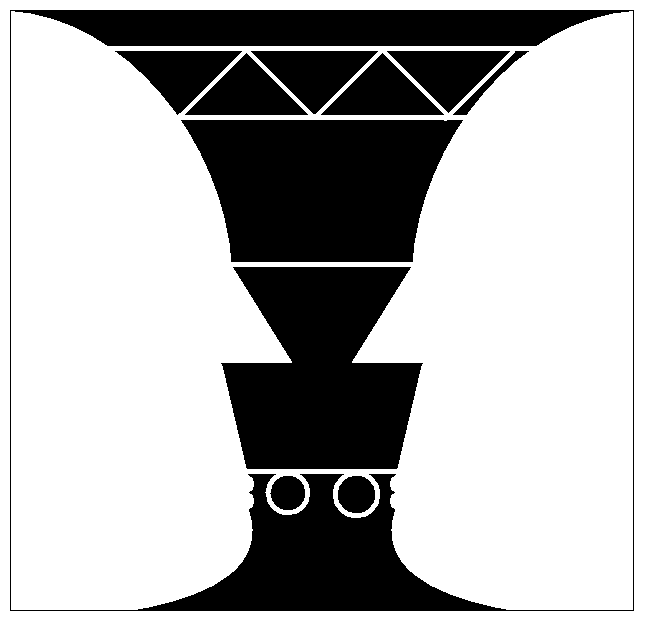 One of you sees two faces and the other sees a vase. Maybe in this case, the answer is that you are both right – since the illusion was created to prompt both interpretations. How does it work, however, with the ‘real world’? If people come up with different ways to explain what happens in life, are all the views as good as each other? This unit explores the notion that humans construct their ideas about the world in a number of ways and that sometimes they arrive at different conclusions. It also digs a little deeper by asking a number of people who have expressed a view to explain why they think they are right. Use the links on the right to visit the pages that are already ‘live’. This section of the site is the one we are working on at the moment. More pages will be added over the next few weeks.